Djuan C. Coleman is the vice dean of finance and administration at Goldfarb School of Nursing at Barnes-Jewish College in St. Louis, Mo. The vice dean of finance and administration is an integral member of the dean’s senior management team, serving as the primary source of expertise for the school’s resource planning processes. Within this position, Coleman will be responsible for ensuring that the college adheres to the sound fiscal policies and will oversee business planning, budgeting, grant management and operational services (including environmental, food services, plant operations and safety). Coleman has an extensive range of knowledge within the areas of finance, accounting and process management that spans both internally as well as externally. Coleman comes to Goldfarb from BJC HealthCare where he was a finance manager for BJC HealthCare’s Financial Planning and Analysis Department supporting Supply Chain and more recently Shared Services Human Resources. Externally, Coleman has worked for St. Louis based companies such as The Boeing Company, Coca-Cola Enterprises and Premcor Refining Group. 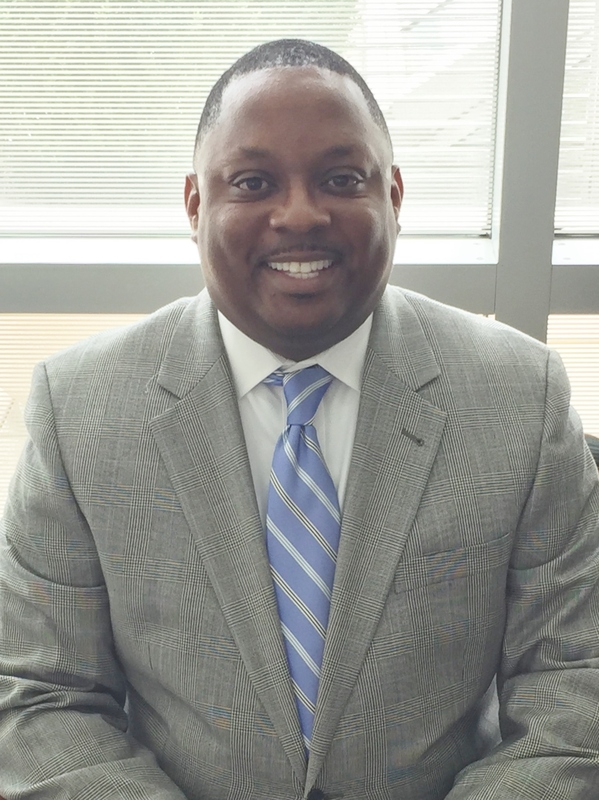 Coleman earned his bachelor’s degree in accounting from Southeast Missouri State University, and a master’s degree in business administration from Webster University in St. Louis.